Imagine that one day you’re doing a bit of home renovating and you knock down a wall. Behind it, you find a mysterious room you never knew existed. Beyond the room is a startlingly intricate series of tunnels. What’s at the end of all of those tunnels? 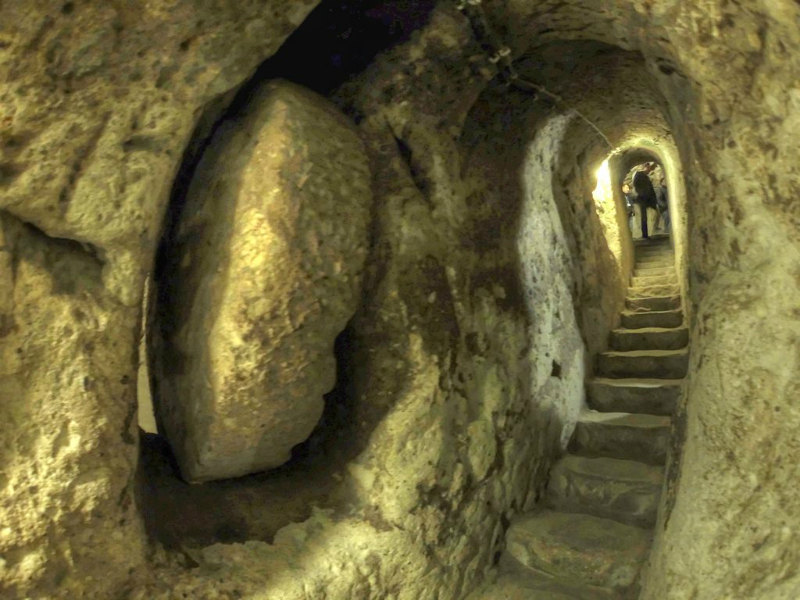 An underground city, one that sat abandoned and utterly forgotten for centuries. This unique situation is exactly what happened to a man in the Nevşehir Province of Turkey in 1963. 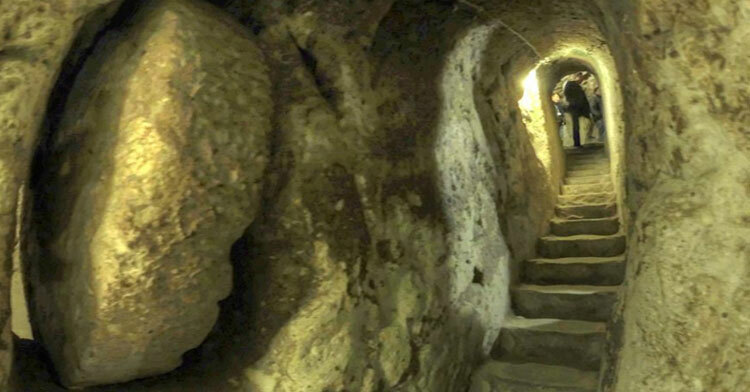 He knocked down a wall in his home and accidentally stumbled upon an ancient underground city called Derinkuyu. Despite being lost for hundreds of years, Derinkuyu was still remarkably well-preserved. 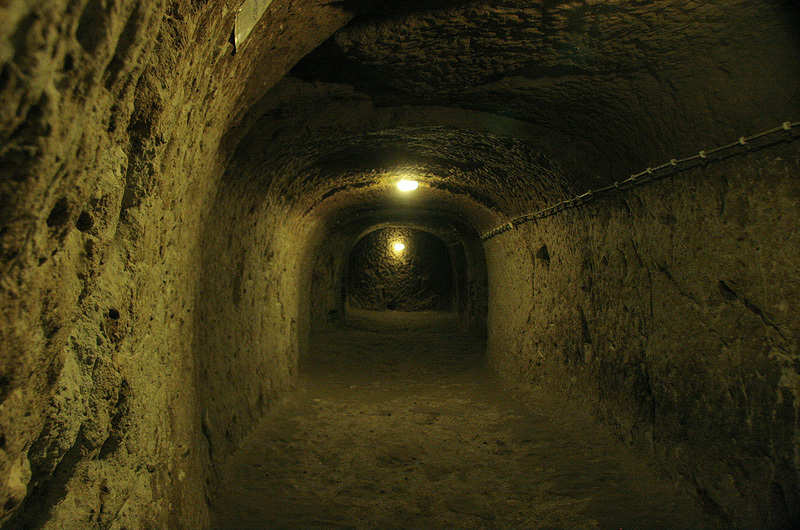 The city is one of dozens of subterranean structures carved from rock in the Cappadocia region. 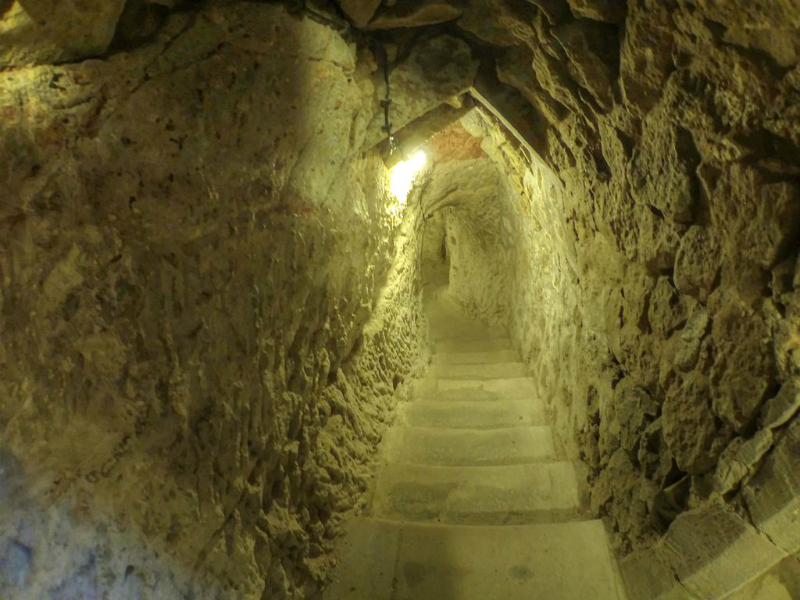 The city contains various entrances and exits, connecting passageways, a ventilation system (air is definitely something you want to think about when you’re living so far underground), and wells. 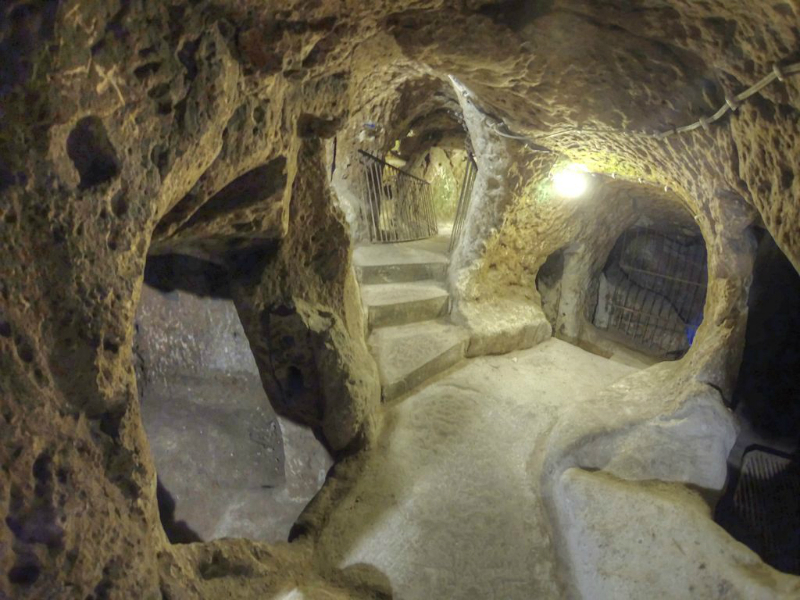 What’s most impressive about Derinkuyu is that while it’s not the oldest subterranean city discovered, at 18-stories, it’s actually the deepest. 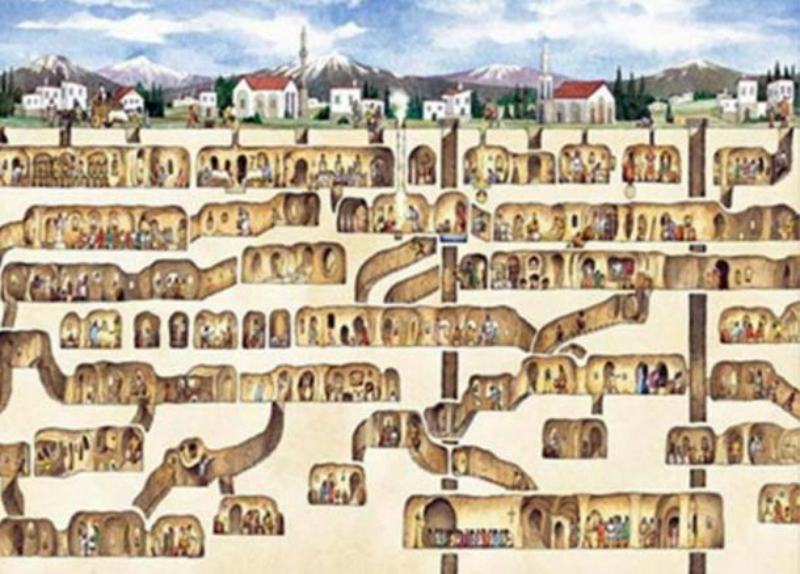 But what’s the point of having such a deep and expansive underground city? 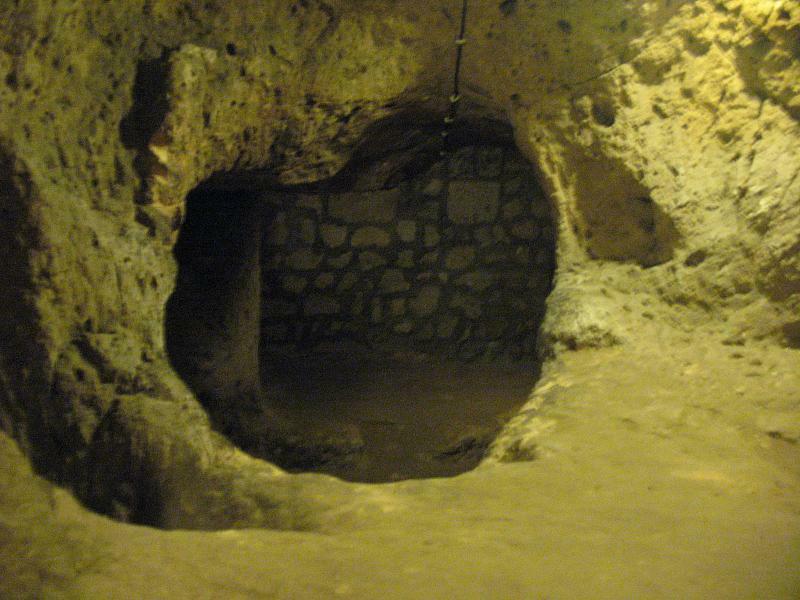 Experts seem to think these subterranean locations acted as ancient underground bunkers for past civilizations. It’s possible they wanted to get away from the threat of war or a natural disaster. And thanks to one man’s itch to make some changes to his home, Derinkuyu is a beautiful and unique location that many people get to visit and study. 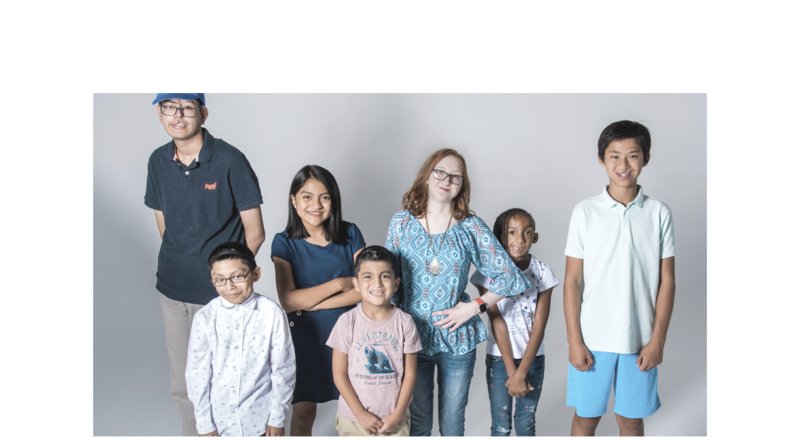 If you like reading about unusual discoveries or forgotten civilizations, please share this story!